To me, there are three high holy days on the racing calendar. The first is the Italian Grand Prix. Much like Eskimos having many words for snow, the Italians have their own singular word for racing fan: Tifosi. And Monza, the home of the Italian Grand Prix, is our cathedral where we worship. The greatest drivers in the world have raced here, and every year the grand prix is a fine Italian opera played out at over 200 miles an hour. The 24 Hours of Le Mans is next. Held close to the summer solstice every year, it started out as a twice around the clock endurance grind, but now is more like a sprint race for maniacs. This is where sports car racing was perfected. This is where, up until the late 60s, street legal two seaters from Jaguar and Ferrari and Ford and Porsche slugged it out to see who was best over public roads, come rain or shine, day or night, every year. The last high holy day is the Indy 500. The race is held at Indianapolis Motor Speedway located in the small Midwestern town of Speedway, Indiana. It seems rather simple at first. The track resembles an enormous cafeteria tray, essentially a rounded off rectangle. It is very wide, very smooth, and slightly banked. There are only four turns and all of them are left handers, how hard can it be? As it were, it is very hard largely due to one thing: Speed. Tony Borroz is attending the 101st Running of the Indianapolis 500, scheduled for Sunday, May 28th, 2017. This series, Bricks And Bones, explores the cultural significance, endearing legacy, and the nitty-gritty phenomenon of The Greatest Spectacle in Racing. The prologue of this series here. Chapter 1: Real Wrong here. Chapter 2: St. Elmo’s Fire here. Chapter 3: The Quiet Racer here. 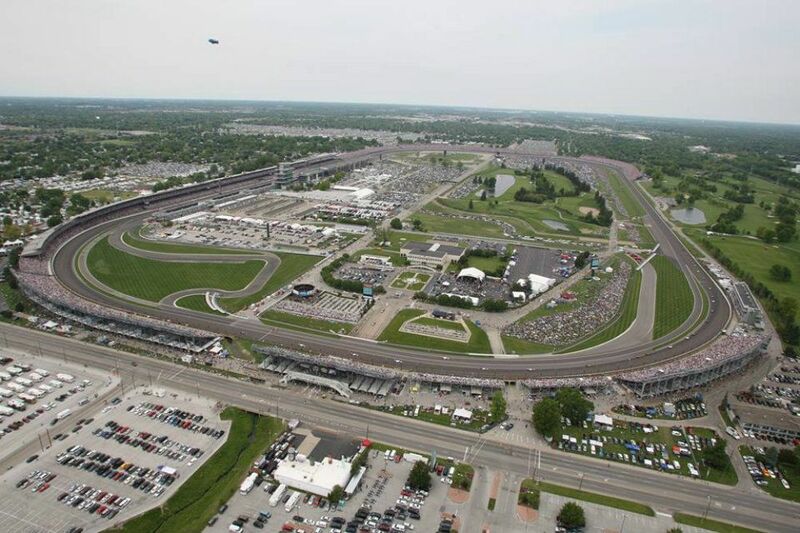 Aerial view of Indianapolis Motor Speedway. Photo: Indianapolis Motor Speedway. A modern Formula 1 car, trimmed out and on a high-speed track like Spa or Monza can hit a top speed of 215 or so. A modern sports prototype at Le Mans can do about the same. A modern Indy car averages over 225 during the race. Averages. The corner entry speeds this year were flickering into the high 230s. The best analogy I have for high speed oval racing – a thing, bizarrely enough, invented by the Italians (okay, Romans) and made famous in the movie Ben Hur – is, curiously, big wave surfing. Think of surfing, and most people see a place like Banzai Pipeline or Oahu’s North Shore. Pipeline is very Grand Prix like. Technical and fast, with waves in the 20 foot range, breaking directly over a bed of razor sharp coral. Getting it wrong means getting munched in a very spectacular and public way. Racing at Indy is like Waimea Bay. The waves are huge and powerful. Easily over 30 feet and as any surfer will tell you, the bigger the wave is, the faster it travels. If you even catch the wave at Waimea, which means enduring a fear inducing 20 foot elevator drop; you then have to make the bottom turn; a simple graceful arc to your right, or you get eaten alive by literally tons of ocean that cleans you off your board and, if you’re lucky, drives you straight down into the bottom and rolls and tumbles and smashes you for, potentially, the last 50 yards of your life. The corner entry speeds, not to mention the cornering speeds themselves, are so high, the smallest mistake – being off line by inches, say, or brushing a competitor no harder than two shopping carts bumping – can lead to appalling consequences. 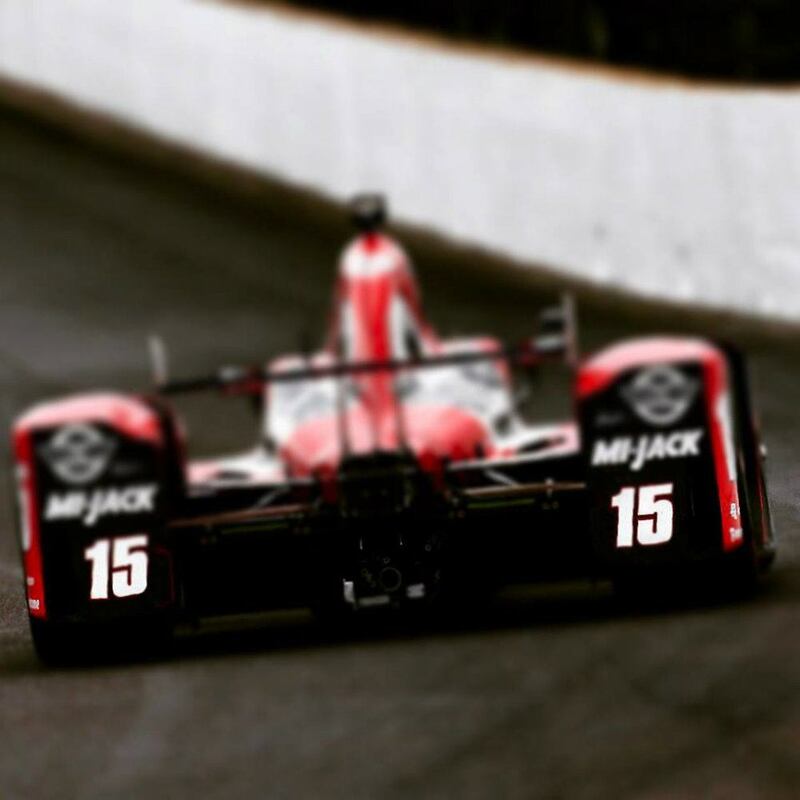 Sebastien Bourdais, who I mentioned in an earlier chapter, was off by no more than 18 inches, the distance between your knife and fork on the dinner table, and that was enough to send him into the outside wall like a horizontally thrown lawn dart at 230 miles per hour. Racing at Indy is so simple, it should be easy, but the speeds are so high that making a 90 degree left turn is like rolling the dice against the devil himself. Now add 32 other speed-crazed mutants with a competitive streak that would make a test pilot blush, very large right feet, and even larger, er, attachments, and the equation of simply keeping up, let alone winning, is magnified ten-thousand fold. This is all done in cars with open wheels and open cockpits whose main structural components are cloth and glue. The buffeting from the wind in traffic is enough to spin you halfway to Oz and back. The levels of grip at the limit are only slightly better than those found on roads outside Anchorage in February. And all the while your head – you know, the part where your brain is kept, the part where all that is you is; all thoughts, all hopes, all dreams, all memories; where all of your fondest desires and deepest fears live – are hanging out in a 230+ mile an hour breeze just waiting to get clocked by someone else’s wheel or tire or shrapnel from a crash that never even involved you in the first place. That is the Indy 500. 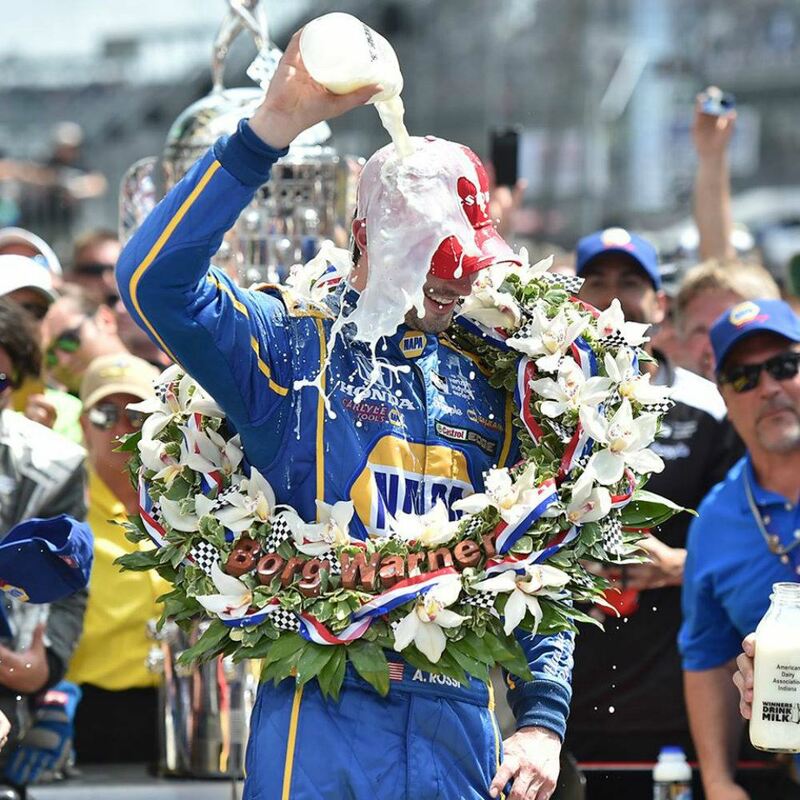 2016 Indianapolis 500 winner, Alexander Rossi. 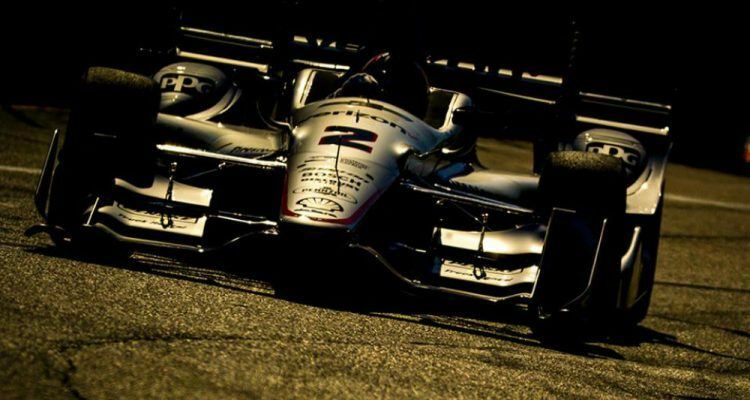 Photo: INDYCAR. That is just what is at stake, and it will go on for two-hundred laps, turn after turn, for over three hours without respite or let up. There are no time outs. There is no halftime break. There is only the green flag then 500 miles between you and fame and victory and a long drink of cold milk on a fine May afternoon in the middle of Indiana farmland. It is a simple stage with simple rules where all that is True and Good in us vie against all that is False and Poor. 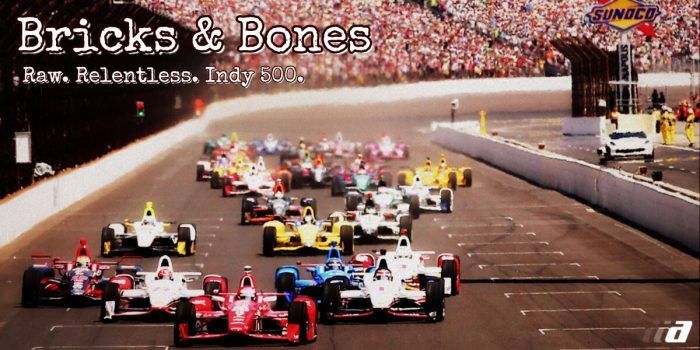 This is the Indy 500. And it is Pure and it is Righteous. Hallelujah! Tony Borroz has spent his entire life racing antique and sports cars. He means well, even if he has a bias towards lighter, agile cars rather than big engine muscle cars or family sedans. Chapter 5: Female Perspective here. Chapter 6: The Fearless Spaniard here. No Comments on "Bricks And Bones: Chapter 4: Hang Ten"